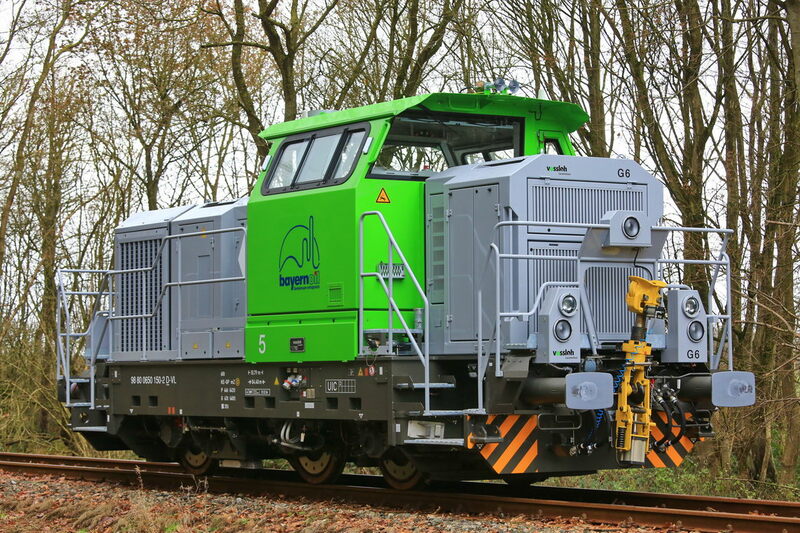 On 13.12.2016, Berthold Hertzfeldt saw a new G6 shunting locomotive, sporting the logo of BayernOil. 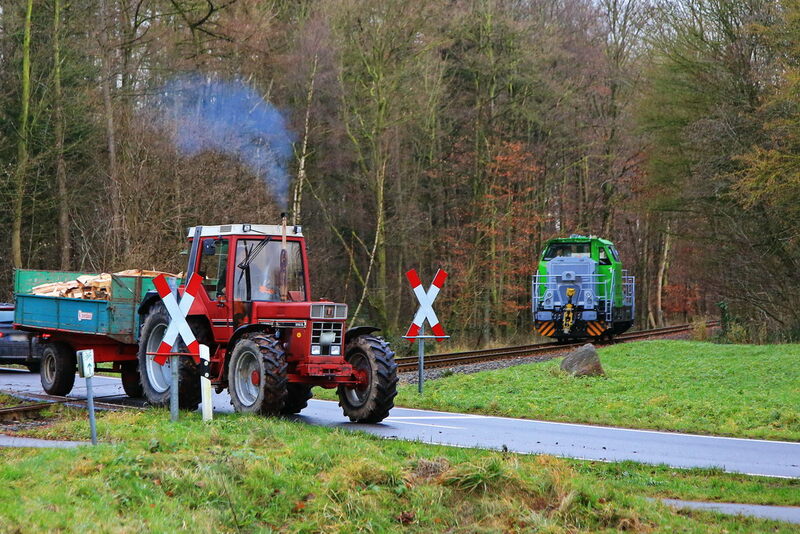 He made the picture on Vossloh’s test track at Altenholz-Klausdorf, near Kiel. The machine could be identified as NVR 98 80 0650 150-2 D-VL. 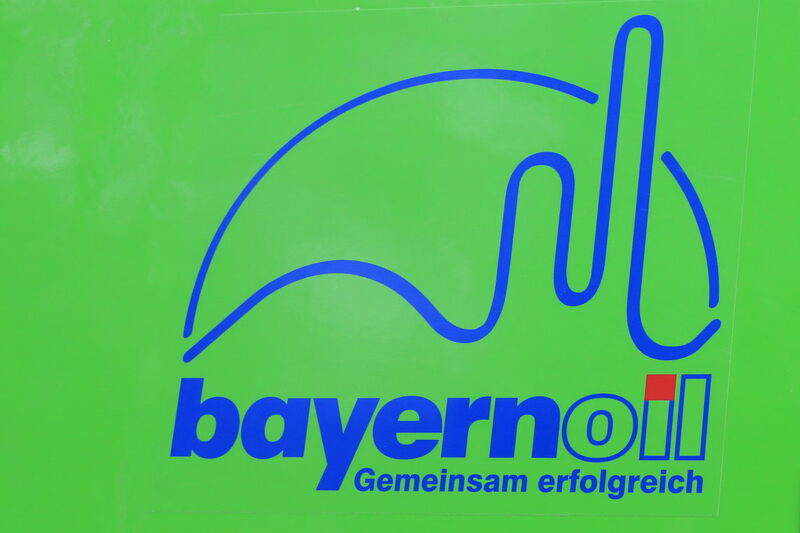 At this moment we do not have further information.